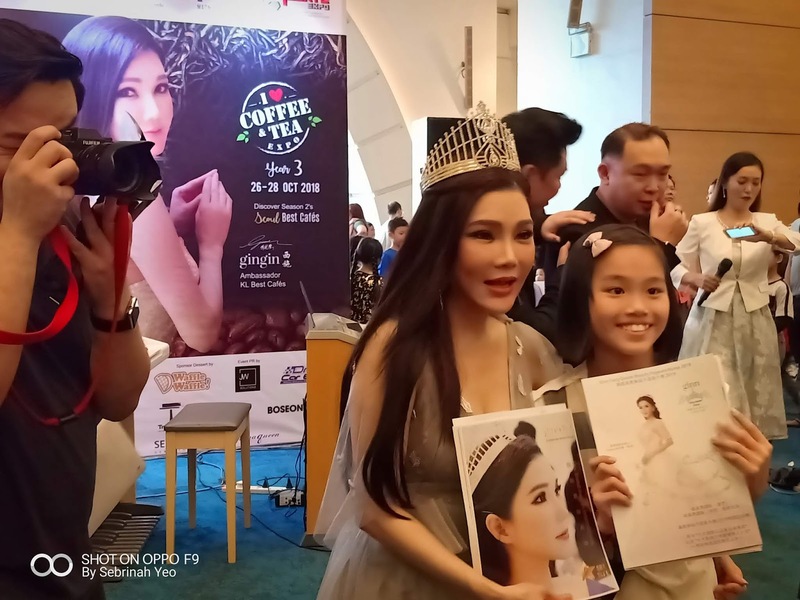 On 28th October 2018, we were embraced with Ms Ginnie Lam's humble presence during the press conference and participation call search of Ginn Fairy Queen International Beauty Pageant (Korea) held at Coffee & Tea Expo in Mid Valley Main Exhibition Hall. Ginn International has participated in and organized multiple Cultural Showcases both in South Korea and abroad and since 2017, they have been working with the Federation of Arts & Culture Organizations of Korea (FACO) alongside with Ms. Ginnie Lam the founder of Ginn International and the International Ambassador of the Senior Model Association of Korea (an association under FACO) and in lieu of that, this year 2018 features the theme of the traditional Hanbok Fashion Runway shows. Hence with today's event, the highlight showcases the beautiful Ms Ginnie Lam and her big heart of generosity to inspire more people to be a part of her commitment in promoting arts & culture as its core mission to bring the eyes of the world upon South Korea's multi-faceted cultural elements and artistic excellence; by announcing the upcoming and first-ever International Beauty Pageant to be held in Korea that will be held on 25th May 2019, and will witness Pageant Participants from Malaysia, China (including the SAR of HK), and South Korea itself. 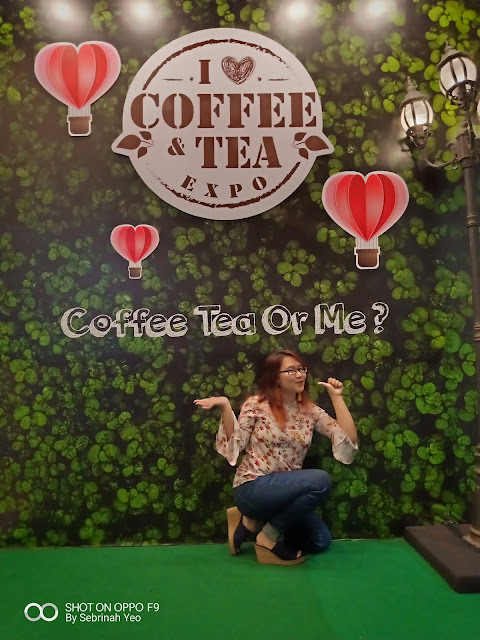 We went for a quick walkabout tour with the beautiful Ms Ginnie Lam, the official Ambassador of Coffee & Tea Expo and her entourage of Beauty Pageant finalists visiting and showing support to participating vendors at Coffee & Tea Expo. Her presence was warmly welcomed by the participating vendors as many has heard of and has known of Ms Ginnie's great efforts throughout the industry. 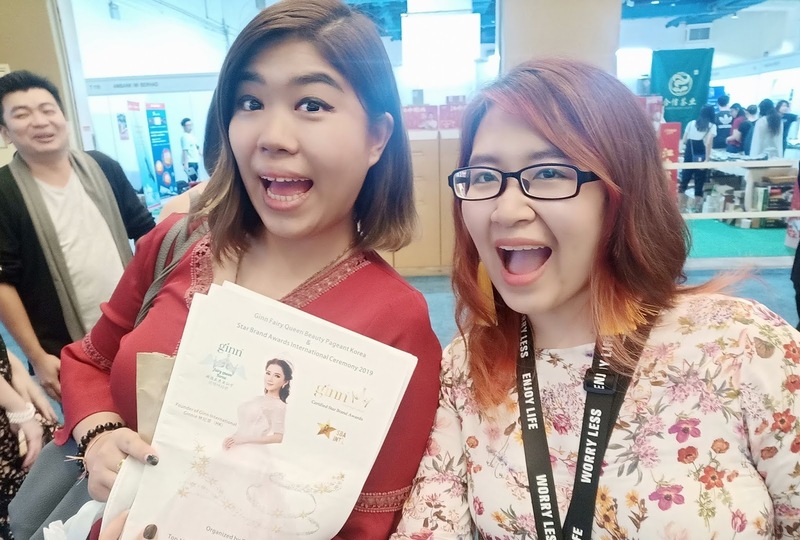 Ginn International also announced its collaboration with Star Brand Awards International program, where they dedicate to connect South Korea's best lifestyle brands with the Digital Influencers; communities within South East Asia and the Asia Pacific. This is reflected in Ginn International's dedication to working closely with local bloggers, social media influencers, and even national beauty pageant champions in its commercial activities such as through Expos and Trade Fairs. 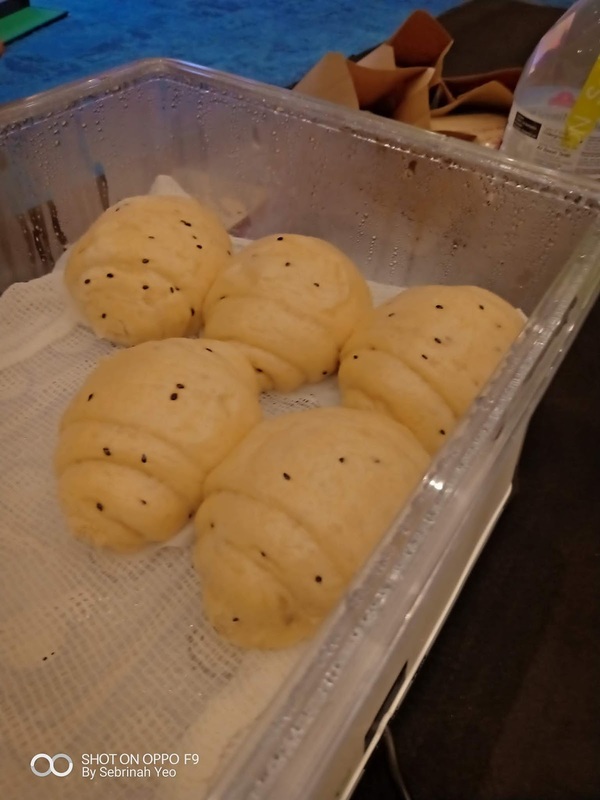 On the day of the press conference, the founder of Waffle Waffle, also gave his appreciation to Ms Ginnie Lam and her support in their efforts to empowering more people (specifically the Single Moms) to be taught how to bake or steam buns to sell and make a decent living. Some are even donated to charity organisations. But through efforts such as this that makes the world a better place to live in! 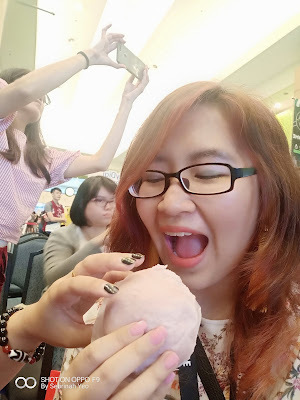 The steam buns by Waffle Waffle is pretty good too, the recipe is really of quality and to empower it to those who needs this to make a living with is really inspirational! 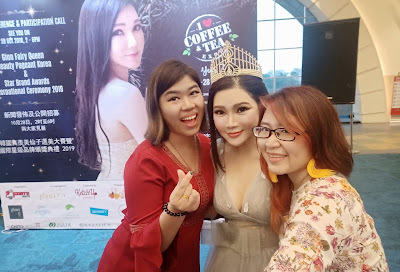 Ms Ginnie Lam continues to travel across the SouthEast Asia Pacific ocean to places to reach out and connect with the people and to inspire and touch the hearts of many through her efforts to empower many to discover their best self. 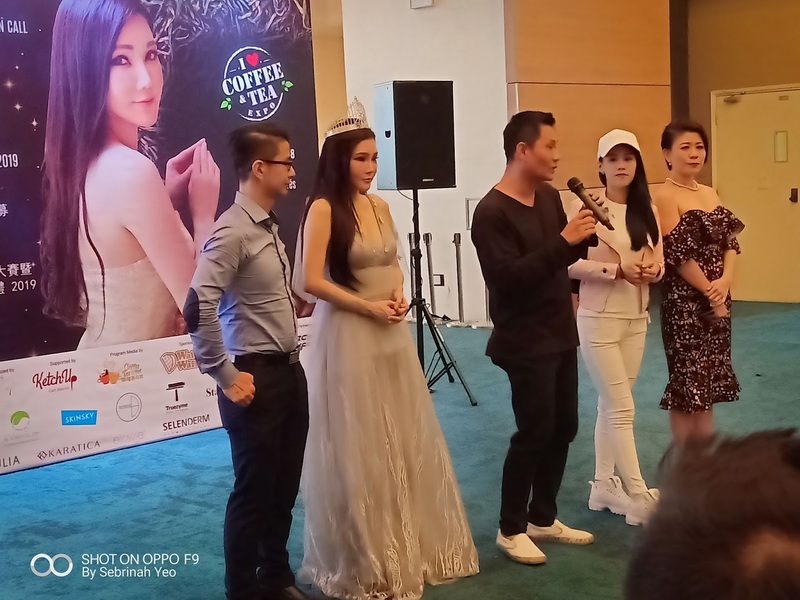 Ginn International's series of Press Conference & Participation Call continues with the next stop in Guangzhou, China on 2nd November 2018, and thereafter in South Korea on 13th December 2018. And don't forget to bookmark this auspicious date on the 25th May 2019 for the first-ever Ginn Fairy Queen International Beauty Pageant Finals, in Seoul (South Korea). 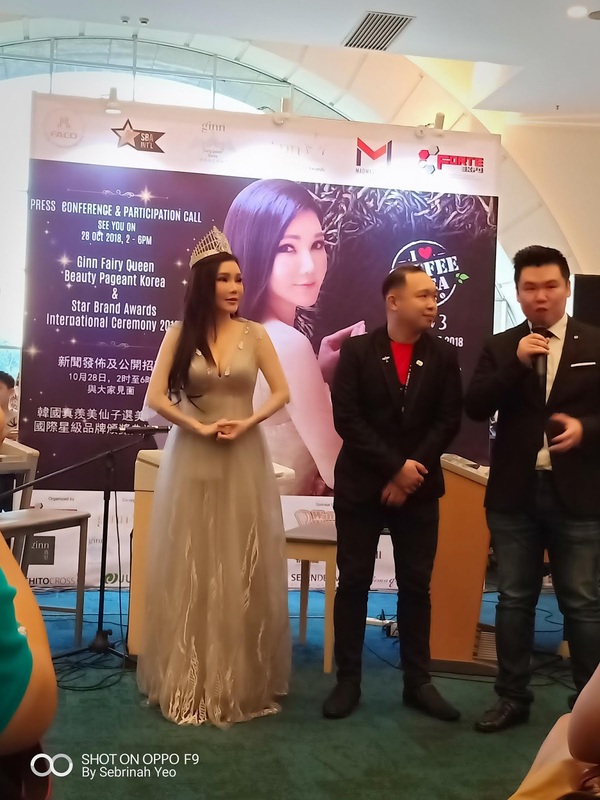 That's not all, in conjunction with the Grand Gala, the Star Brand Awards International Grand Ceremony will be held in recognition of the 10 top Korean Brands and 10 top Digital Influencers from all across South East Asia and the Asia Pacific. If you would like to be Ginn International's next Top Influencer, or its first-ever Ginn Fairy Queen, visit www.GinnInternational.com for more details and to register. 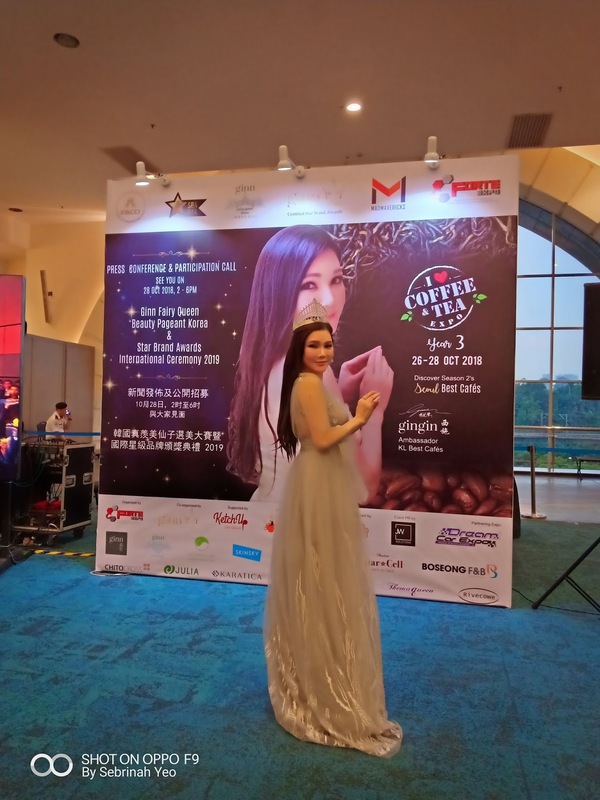 Companies that wish to participate for nomination or sponsorship arrangements may also send in their requests via the same website.